This is Guest Mix 1 recorded for my blog and its an absolute belter from Tronik Youth ! We recently done a post promoting his release a couple of weeks ago and he then sent us over a guest mix which I have to say thanks very much again!!! 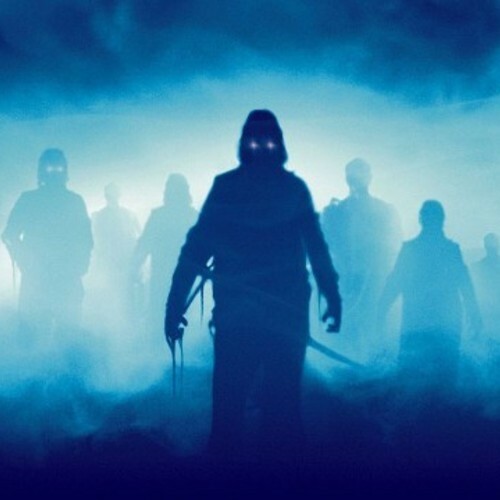 Artwork cover comes from “The Fog” by John Carpenter !